This is the second map I made. 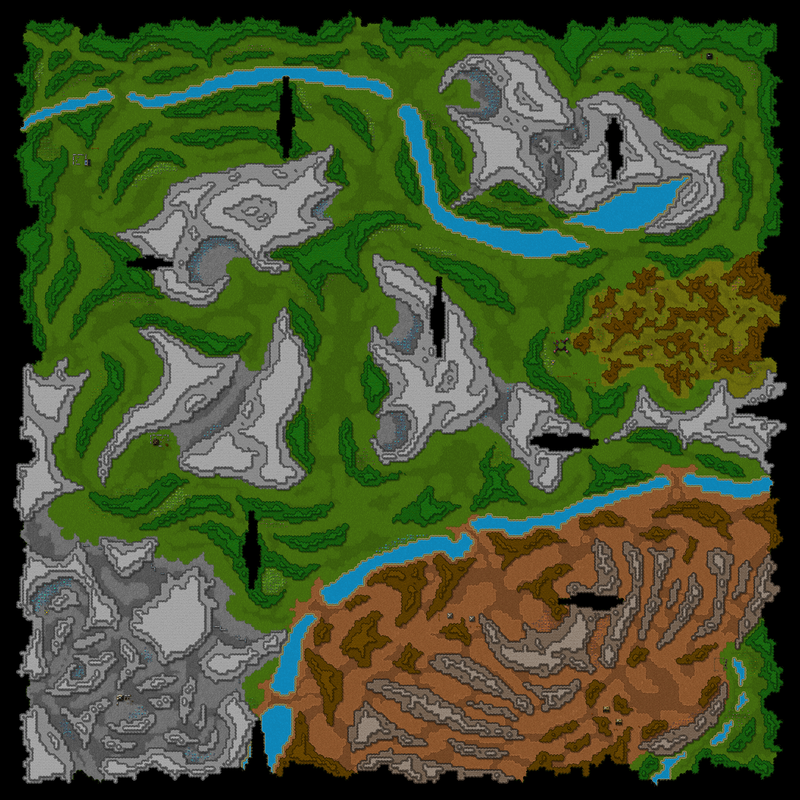 This time I spent more time on adding detail to the terrain and I tried to create more good starting positions. This map took me a lot of time to create and I hope you enjoy it! I hope you will enjoy the map. Post your feedback in the comments and tell me what day you have reached. Don't see why no one posted on this. Amazing map! Can we help with mod support?